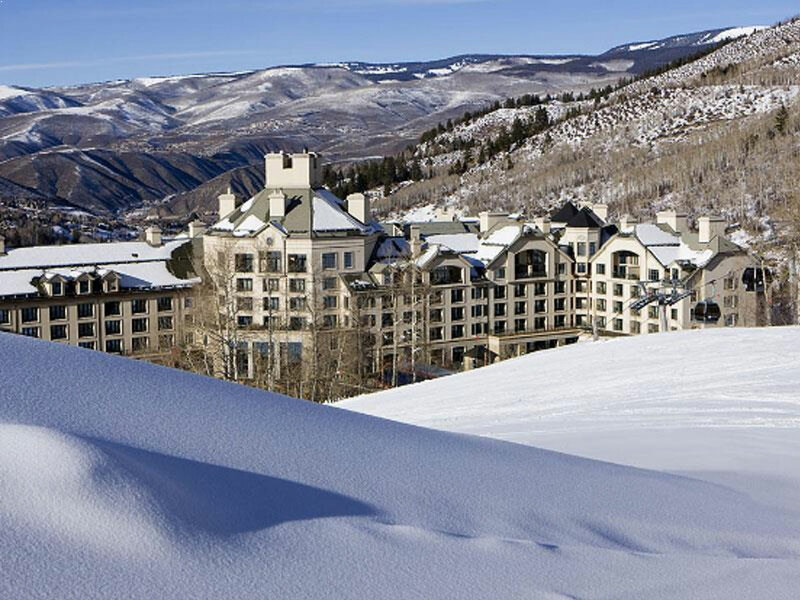 Park Hyatt Beaver Creek Resort and Spa is the perfect Vail Valley destination for year-round mountain activities. 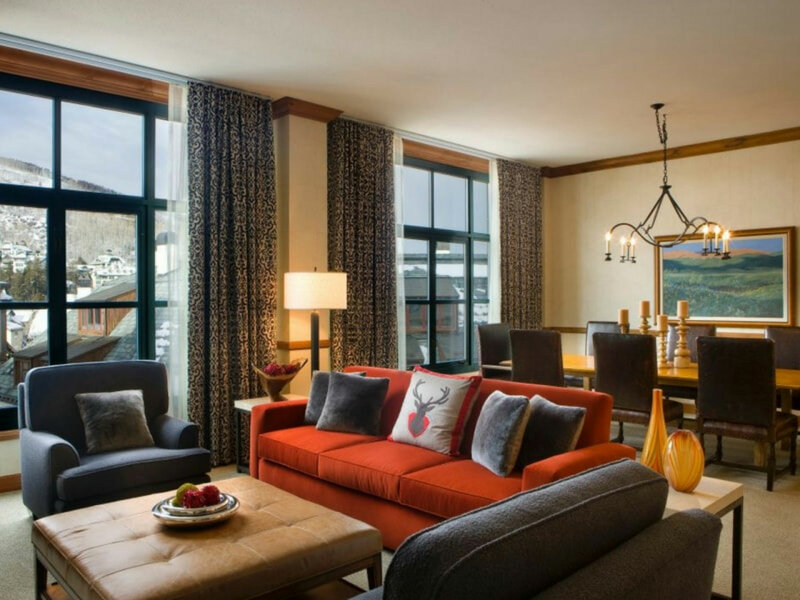 Close to the centre of Beaver Creek, this 4-star, chateau style hotel has a vast array of amenities, boasting true ski in/ski out access at the foot of the Buckaroo Express Gondola. 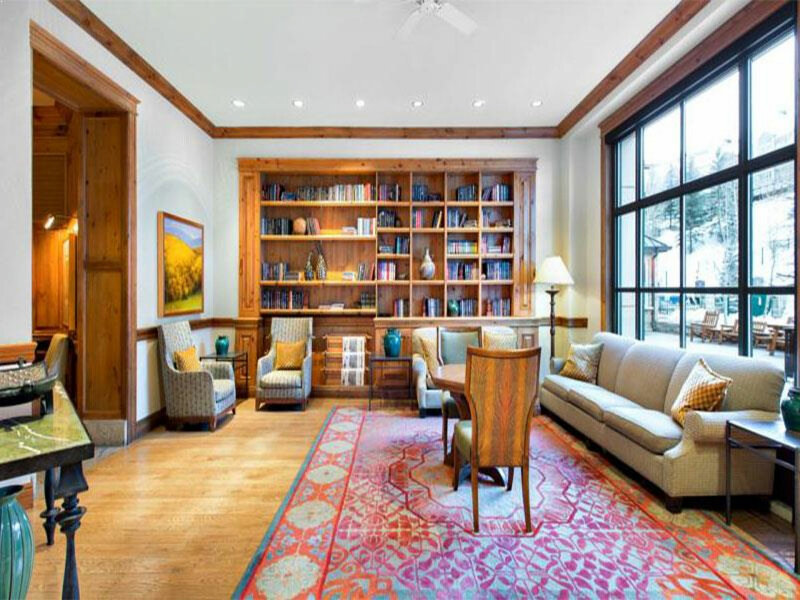 The hotel has 190 guest rooms ranging from comfortable doubles to spacious suites with beautiful views and modern features that will make you feel right at home. 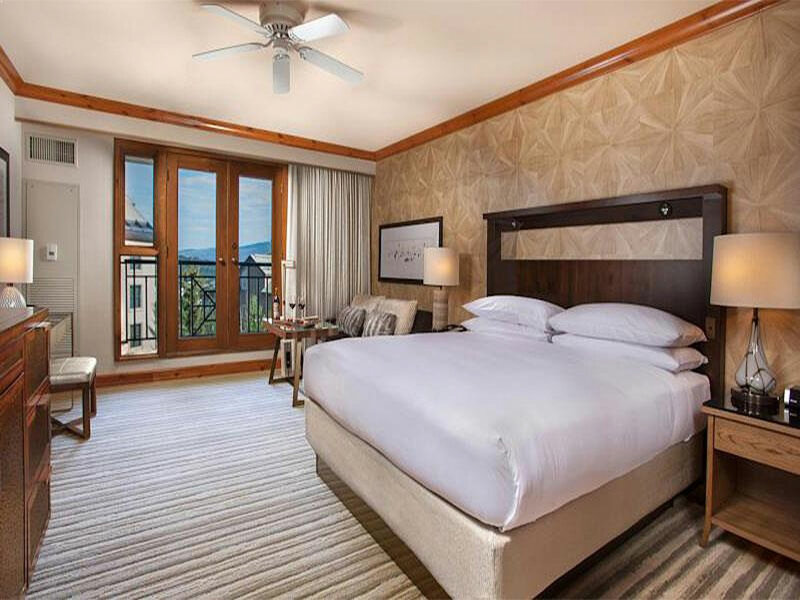 Each room includes WiFi, Hyatt Grand beds, a flat screen TV with cable channels and a mini fridge, and features a private bathroom with bathrobes and hairdryer. 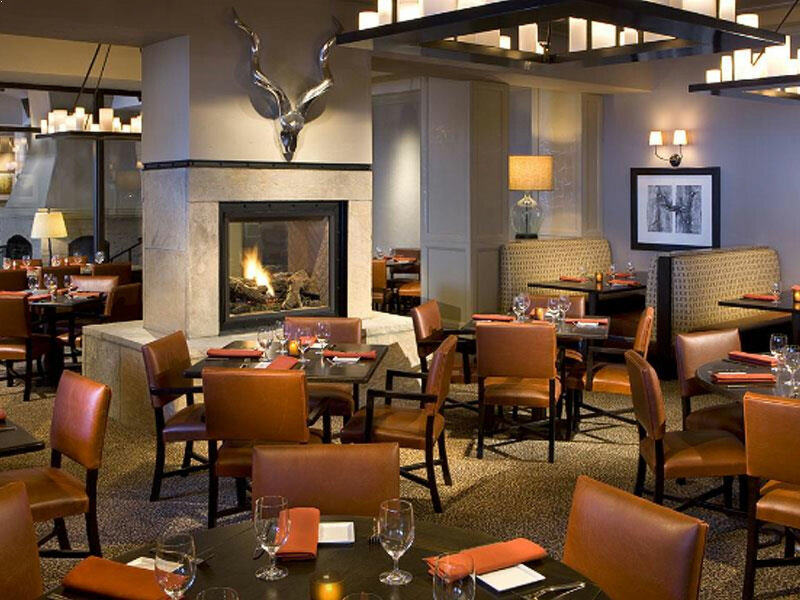 The 8100 Mountainside Bar and Grill at the Park Hyatt is a celebration of local produce from the Rockies, specialising in organic dishes on a live action grill, coupled with the best craft beers of Colorado, fine wines and cocktails. Kick of your day at the Cafe, with a freshly brewed coffee and delicious pastry to get the adrenaline going all the way to the slopes or perhaps grab a gourmet sandwich for an on the go picnic. 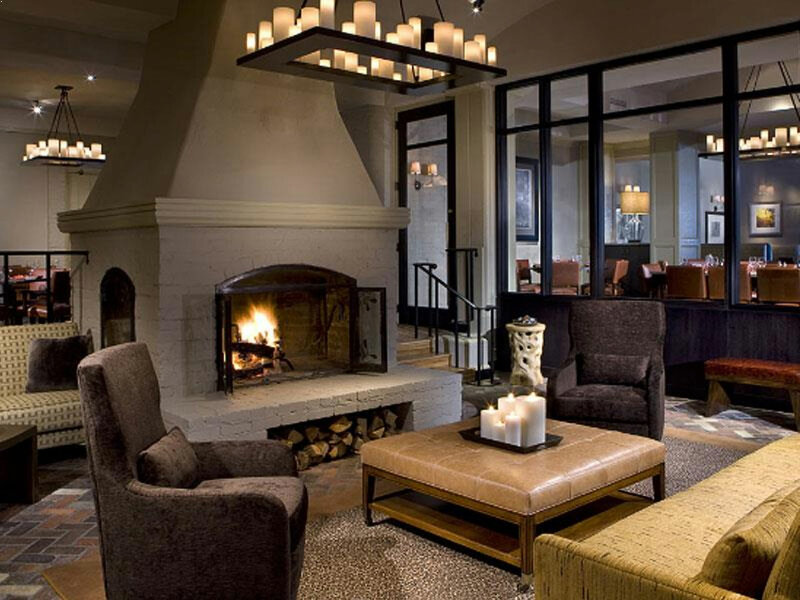 Outside, the fire pits provide the perfect atmospheric end to the day whilst toasting some delicious smores. 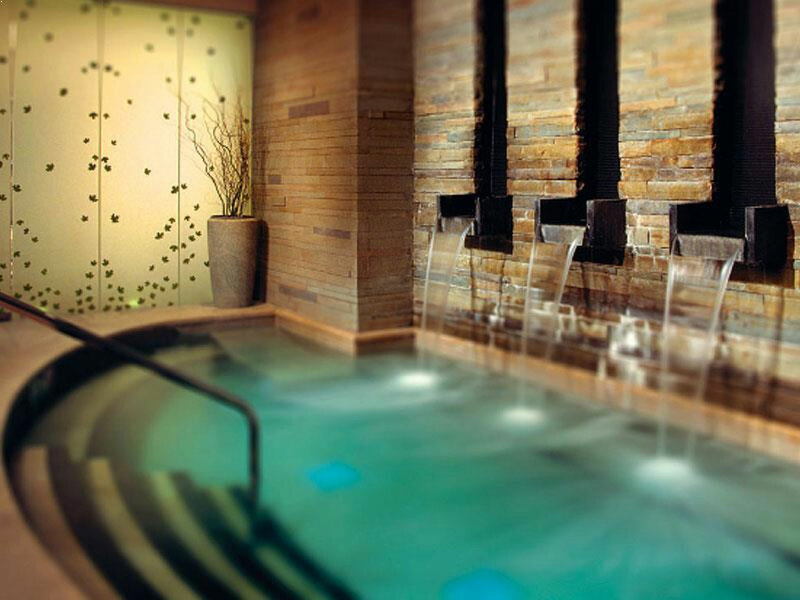 For some well earned pampering after a day on the slopes, the Park Hyatt presents the award-winning Allegria Spa, an extensive wellness facility with 23 treatment rooms, year-round outdoor heated pool with 5 hot tubs beneath a mountain waterfall. 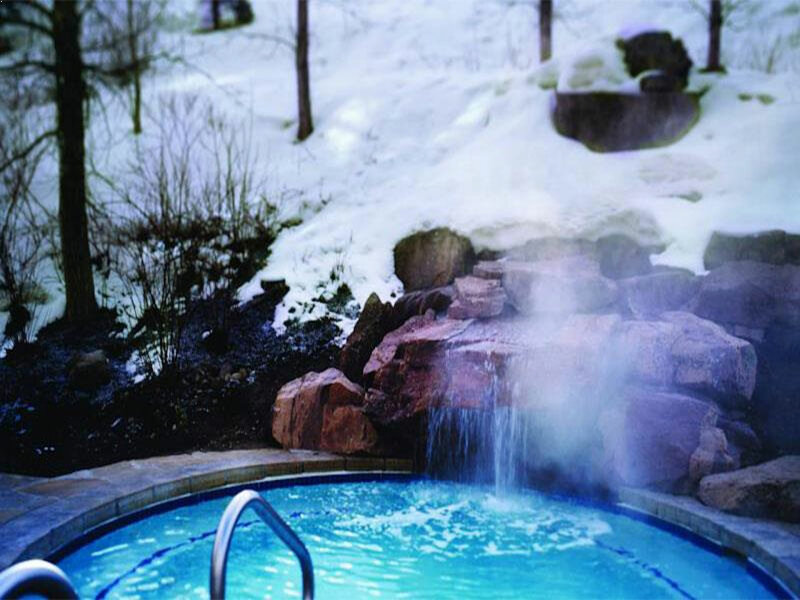 The spa also provides a fitness club offering exercise studios, equipment and classes, and if that is not enough, why not relax and rejuvenate in the sauna and Jacuzzi or choose from a variety of massage and body treatments on offer.